OHIO STATE basquetebol, basquete IT'S REALLY BIG. 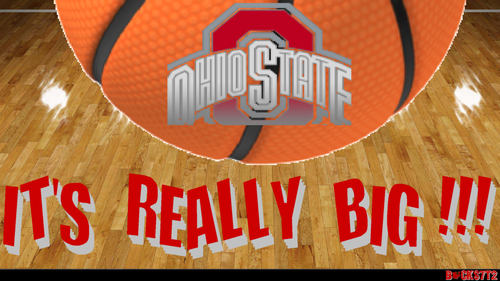 OHIO STATE basquetebol, basquete IT'S REALLY BIG. 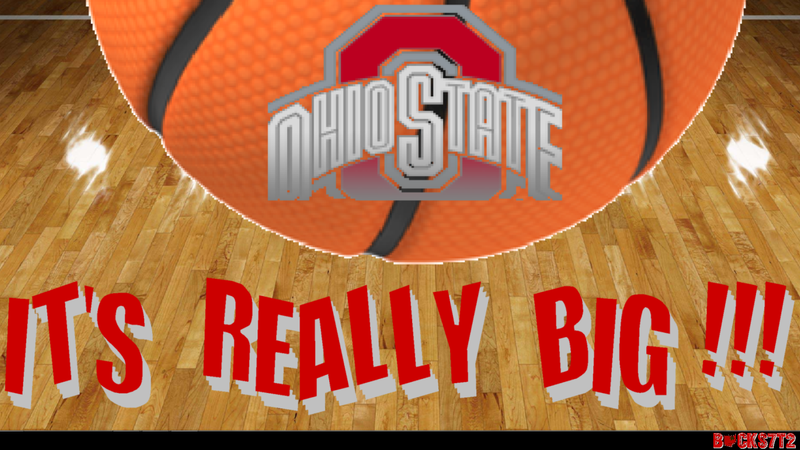 HD Wallpaper and background images in the basquetebol, basquete club tagged: ohio state buckeyes basketball it's really big. This basquetebol, basquete wallpaper might contain jogador de basquete, basketeer, cager, and driblador.